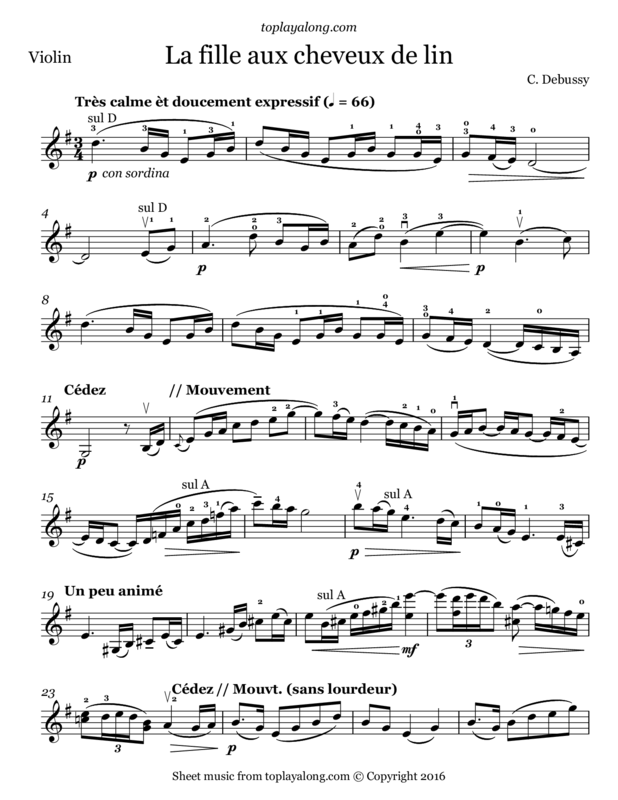 The piece is the eighth in Debussy's first book of Préludes. The title is in French and translates roughly to "The Girl with the Flaxen Hair". The piece, named after the eponymous poem by Leconte de Lisle, is known for its musical simplicity, a divergence from Debussy's style at the time. Completed in January 1910, it was published three months later and premiered in June of that same year. The prelude is one of the most recorded pieces of Debussy's, both in its original version and in subsequent various arrangements.